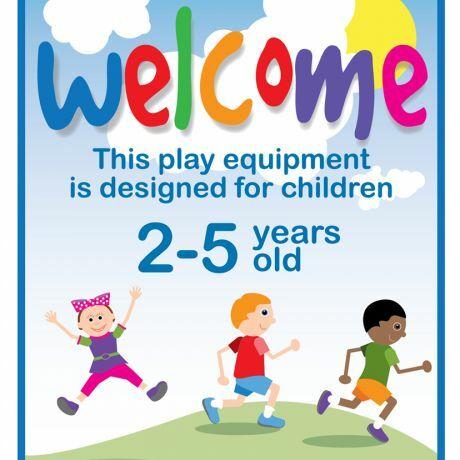 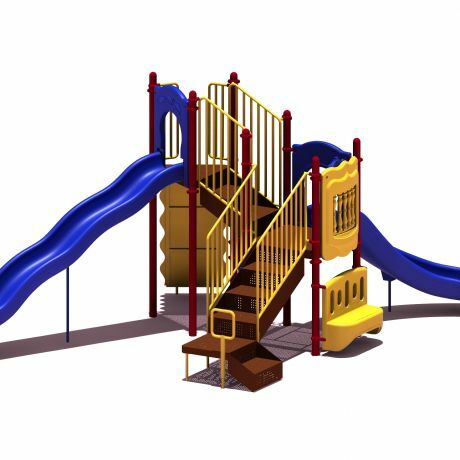 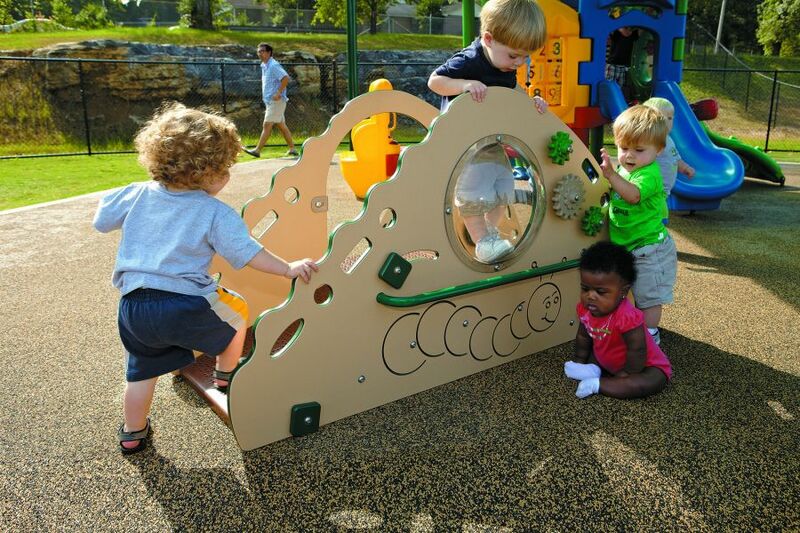 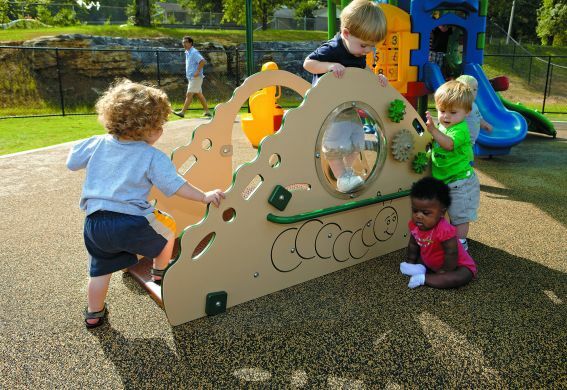 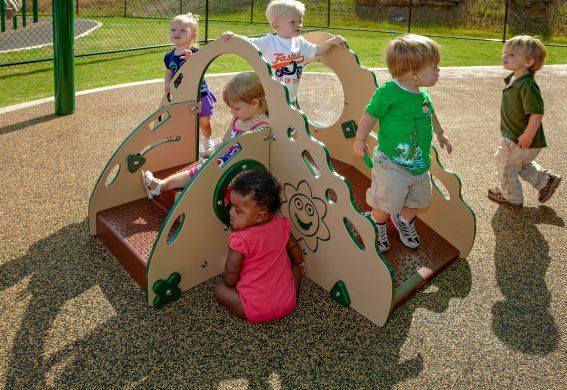 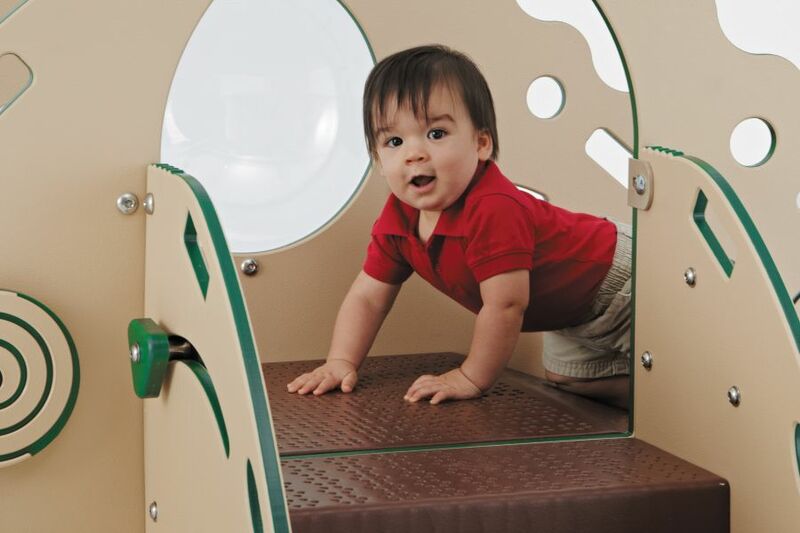 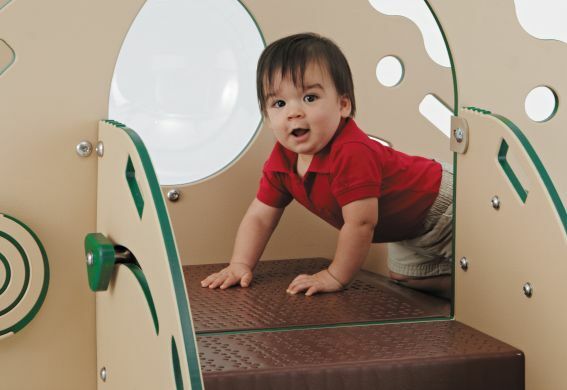 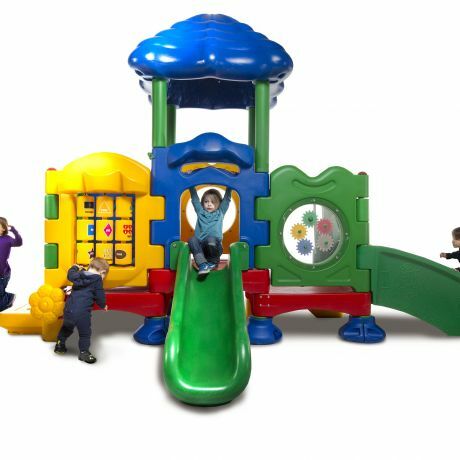 The Crawl & Toddle with Standard Platform combines creative and fun elements of development for children under two: Cruise Rail, Spinning Shapes and Gears, Bubble Panel, Visual Wheel, and three ways to climb including stairs and a ramp. 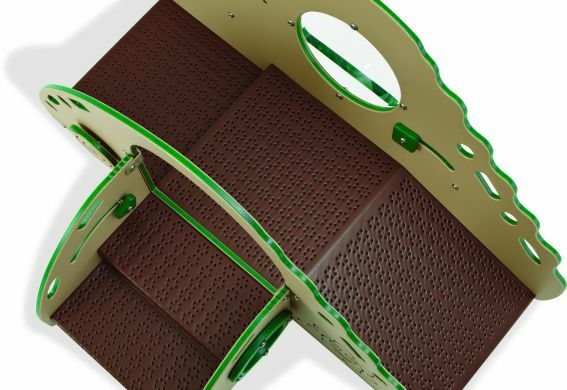 Handholds are placed throughout to provide support for new walkers and cruisers. 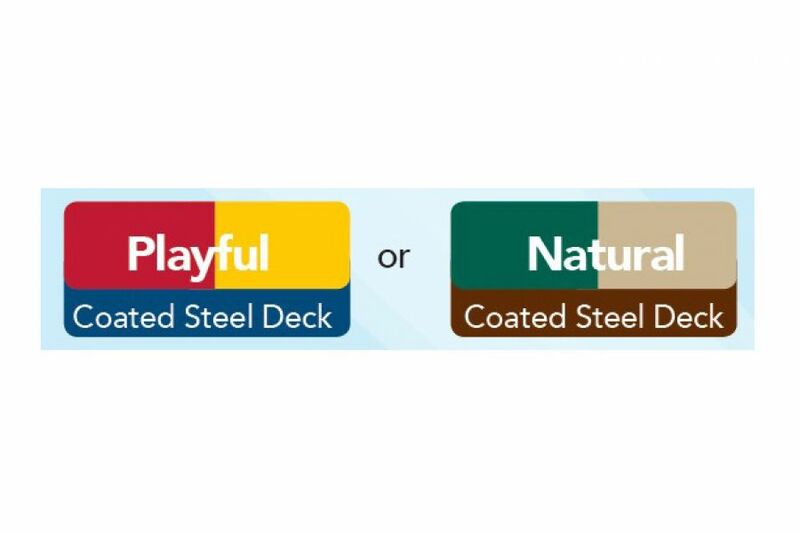 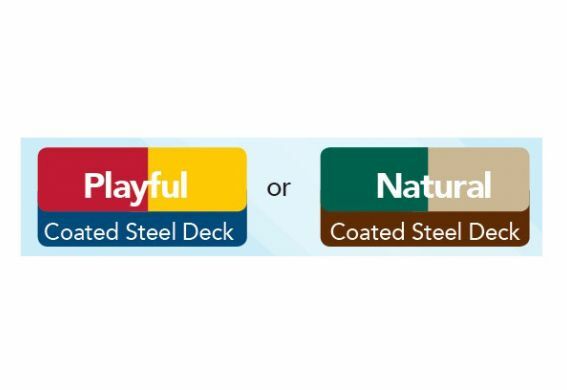 Available in Natural or Playful color palette.